Blackburn has upped their bikepacking game with their new Elite line of bags. In this video, I take a first look at their upgraded handlebar harness, frame bag and seat bag. One big change across all the bags is their waterproofness! How does it compare to the standard in waterproof bags Ortlieb? Find out in this video. 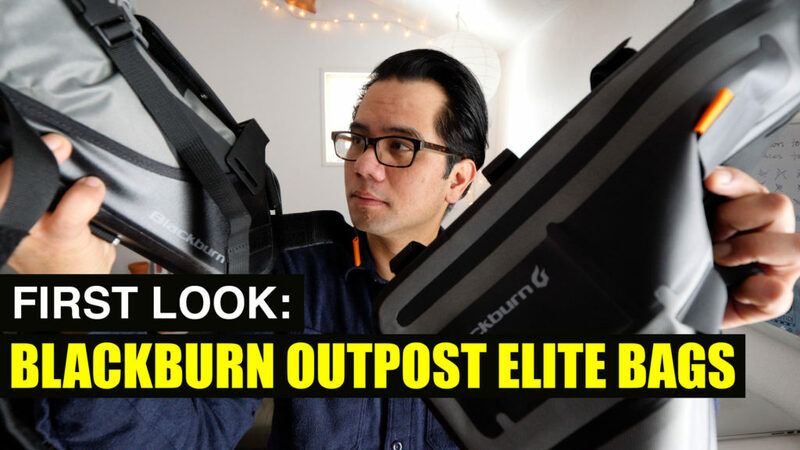 We loved this vid on the Elite Bags! Do you ever accept guest blogs? We are developing the Bike CR8 – urban cargo accessory. We’d love to share more. Thanks. Sorry. We don’t accept guest blog posts. Good video. Really intrigued by the ratchet tool you used. What kind is it? It is the Silca Ratchet tool. One of our faves!